The traces of Manitoba’s geological history remain in the fossils of the Ordovician Sea, which covered the province a half-billion years ago. The fossils found today in Manitoba’s limestone are the remains of tropical life forms such as cephalopods, trilobites and corals. 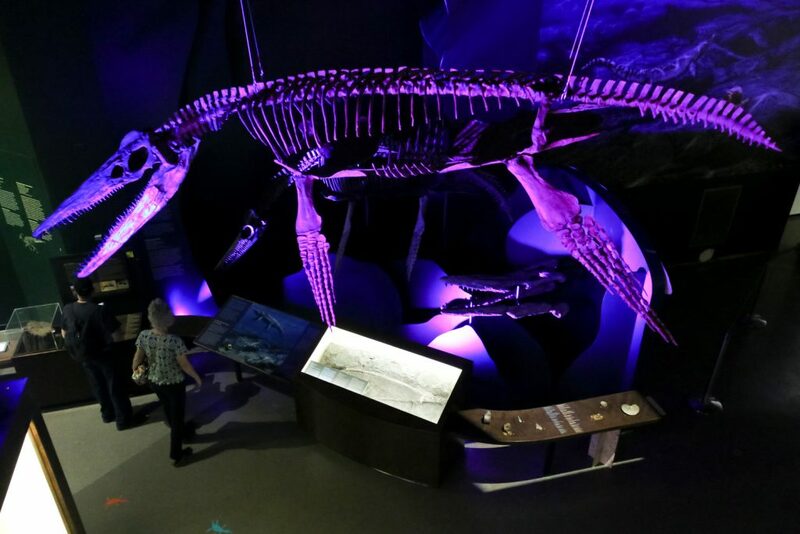 Geological change is recognized by fossil signposts such as the plesiosaur and mosasaur, large marine reptiles that called Manitoba home nearly 80 million years ago.